Makes your bleach last longer and prevents color bleeding! This unique non-drying gel formula regulates and controls the oxidation curve for hair integrity preservation and longer bleach working time. 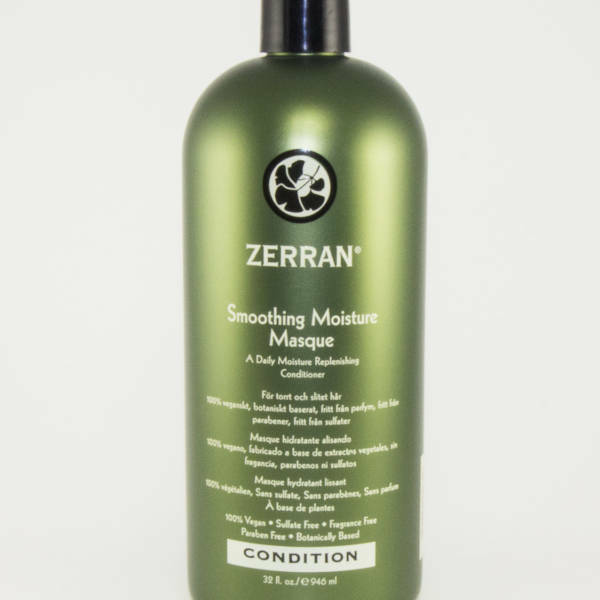 It equalizes porosity along the working length of the hair, strengthens hair during the process, and won’t dilute your lightener! There’s no need to bump up your developer, and it doesn’t change processing time either! This product delivers maximum creative control for all your lightening services. Creates the perfect application texture for balayage, hair painting and more. 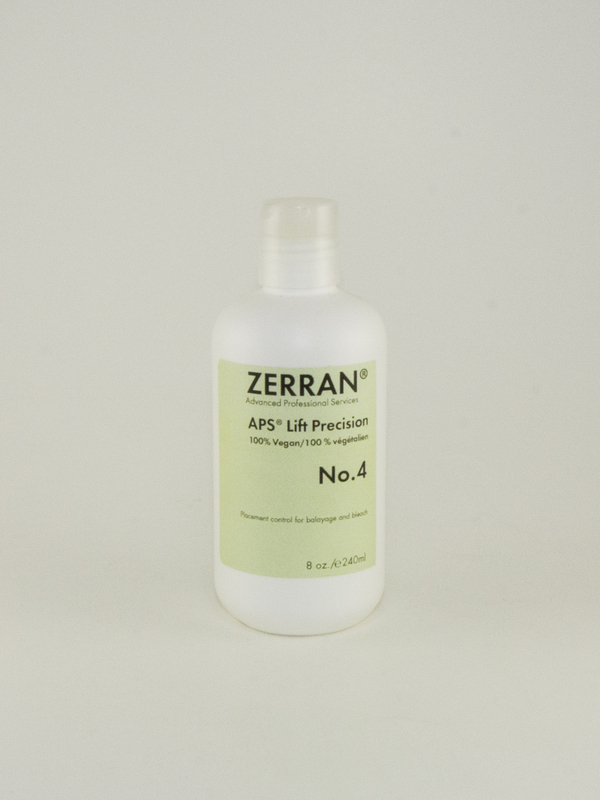 Equalizes porosity for gorgeously even results. Won’t dilute or weaken your lightener mix. Non-drying formula keeps your mix hydrated without being runny. 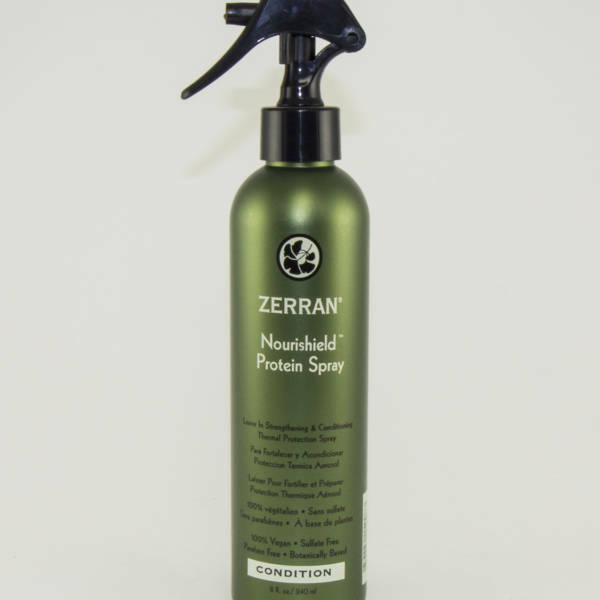 Strengthens strands during lightening with 100% Vegan proteins. Easy to use gel formula.